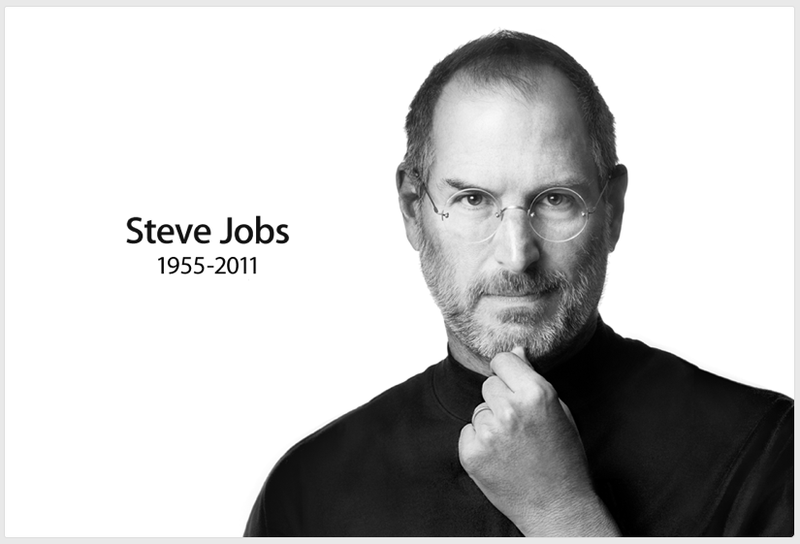 Thank you Steve, I was never fortunate enough to meet you but as my fingers tap away on a product you and your amazing team at Apple brought to the world, I can honestly say that I came to know you very well. The elegance, precision and sheer wonder encapsulayed within every Apple product I have bought is a testament to the standards you set for yourself and those who were fortunate enough to work with you. Many articles will be written for months to come reflecting on your legacy. In no short measure though, each one will speak the truth when they innevitably conclude that you changed the world for the better. Your vision, your courage, your unrelenting determination to keep changing the game was an inspiration to all of us.